Our Practice boasts a friendly and professional team who all contribute to the continued success of Susan Bowers Optometrists. 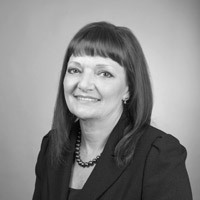 Susan founded the practice at 267 Tile Hill lane in 1984. In 1994, it moved 200 metres down the road to a larger property at 349 Tile Hill Lane. She is especially good with children and senile dementia patients. 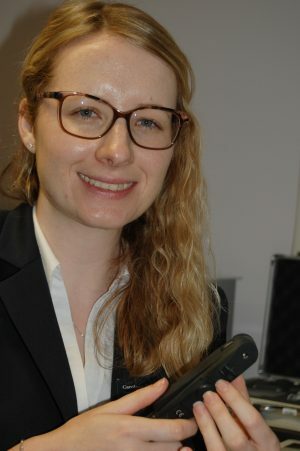 She enjoys the challenge of a complex case, whether it is involving contact lenses, dry eye or eye allergy conditions. 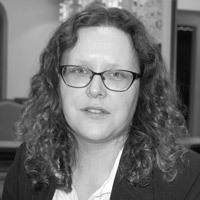 In June 2014 Susan became the president of the BCLA (British Contact Lens Association). This is in recognition of all her years of hard work, training the next generation of eye care professionals to fit contact lenses. 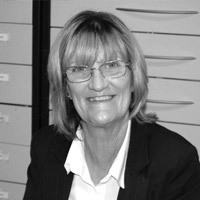 Carolann has worked at the practice for over ten years and is especially patient, kind and caring. She always takes her time to ensure that you have the very best in eye care. Carolann has recently passed her exams for an additional qualification to become an Optometrist Independent Prescriber,which will enable her to manage some eye conditions with prescription drugs. Clare is our senior Dispensing Optician. She has been at the practice for over ten years, and is very experienced. She excels in cases regarding low vision and complex dispensing cases, with high prescriptions. Paula is our Senior Receptionist. She has worked at the practice for twenty-five years. She enjoys her role and knows many of our patients. Karen is our Optometric Assistant. She has been at the practice for over 10 years. 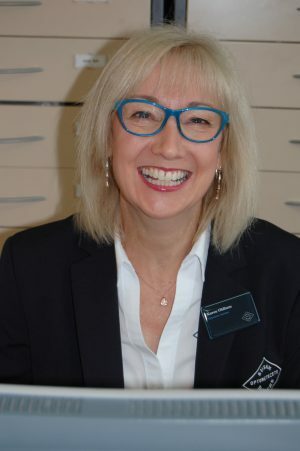 She is often the first point of contact for our patients and is a very friendly, knowledgable and popular member of staff at Susan Bowers Opticians.